For the eleventh consecutive year, Prime Source Entertainment Group has partnered with one of the premier charity events in the United States, The Swan Ball. Benefitting Cheekwood, a privately supported nonprofit educational institute for the study of the arts and botany, the ball is one of Nashville’s most exclusive galas. 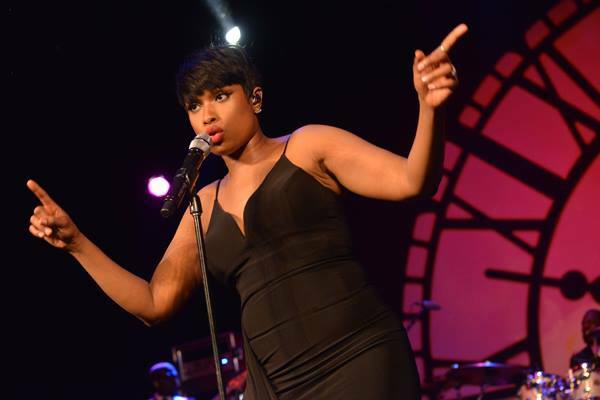 Entertainers have included Aretha Franklin, The Temptations, Jay Leno; at this year’s ball, Prime Source Entertainment booked Jennifer Hudson .